← An Interview with Gene Abravaya of Paragon Scenics & Miniatures. Latest News!! 3-31-2019. Midwest Toy Soldier Show & Hobby News. LOD, BMC & more…..
Latest News! 03/24/2019 Toy Soldier Review of Prikaz Noble Slavic Warriors & Hobby News ~ Midwest Toy Soldier Show, Conte Romans, MicShaun’s Closet. 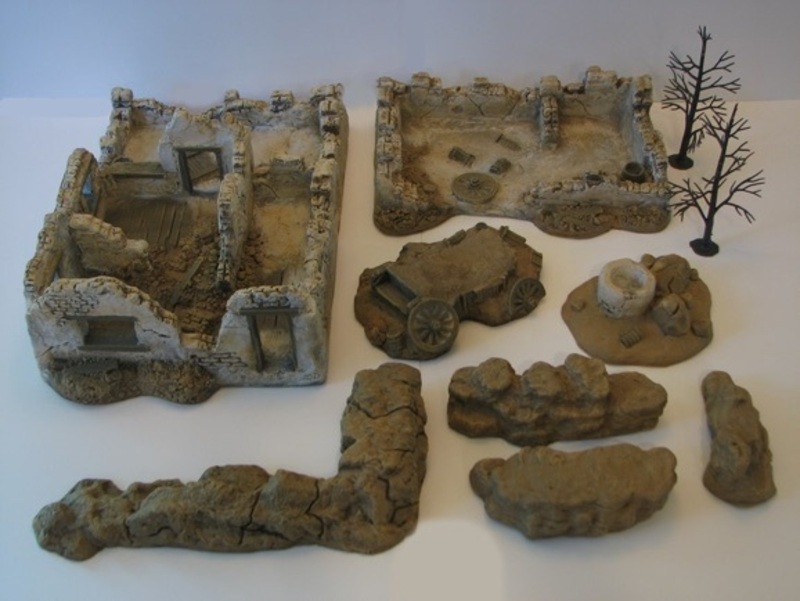 Latest News ~ 03/13/2019 ~ Plastic Platoon Crete Defenders Greek Infantry and Militia. Toy Soldier Review ~ Gudred Vikings. The Midwest Toy Soldier Show & Hobby News. Latest News ~ 3/04/2019. Gettysburg Toy Soldier Show 5/05/2019 & Hobby News Plastic Platoon & Warhansa. Latest News!! 02/23/2019. Vintage Plastic Airfix Italians & More. Hobby News ~ Warhansa, Publius & Runecraft. An Interview with Austin Beidelschies of Austin Miniatures. Painting, Modelling, Miniatures, 1:6, Games... Whatever else I find interesting.